Beijing Art Now Gallery is a professional international art institute for Chinese contemporary art, which was founded in 2004 in Beijing. The Gallery located in Cao Chang Di Art district in Beijing with two floors exhibition areas of 800 square meters in total. It has individual video room. It creates the perfect exhibition space for experimental and international art exhibition, and actively promotes new artists and excellent works. One of the main initial mission of Beijing Art Now Gallery is to “support Chinese contemporary art in China”, and to “archive Chinese contemporary art in the world art history”. 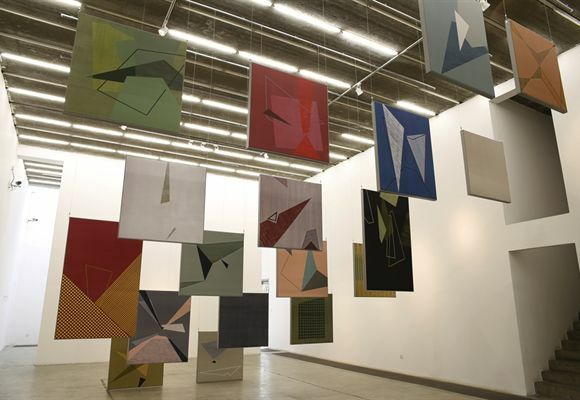 Following the Gallery opening exhibition of “Post 911–Yang Shaobin’s Solo Exhibition” in 2004, the gallery has continually held many domestic and internationally influential solo and group exhibitions. 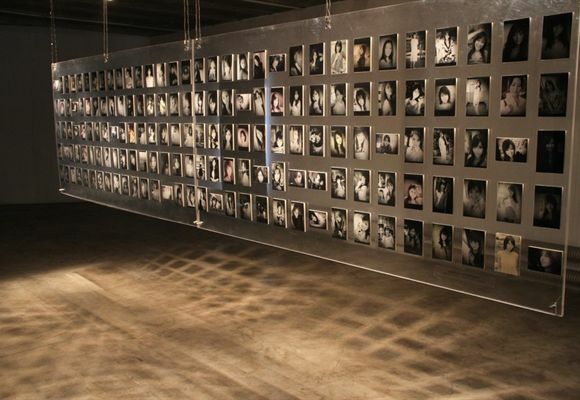 Beijing Art Now Gallery was actively pursued the cooperation with international art institutions. It has cooperated with German Arndt & Partner Gallery, French Galerie Laurent Godin, Foundation Tichy Ocean, Tomio Koyama Gallery, French Maeght Gallery etc. With the process of establishing the broader international communication, information networks and collection system, Beijing Art Now Gallery has played actively in the world wide art scene. Beijing Art Now Gallery has participated numerous international art fairs: such as Art Basel in Basel, Art Basel in HK, Art Basel in Miami Beach, ARCO Art Fair in Spain, Bologna Art Fair, Florence Art Fair in Italy, Hong Kong Art Fair, China International Gallery Exposition CIGE, Art Taipei and Art021 Shanghai Contemporary Art Fair, West Bund Art & Design Art Fair. In addition, as the first independent gallery over the years eligible for selection, "Gallery Project" (ART GALLERIES) of the local Chinese Art Gallery, Beijing Art Now Gallery was selected of 39th Art Basel in Switzerland 2008. Metropolitan Museum of Art in New York has collected Beijing Art Now Gallery’s all publications from 2008. 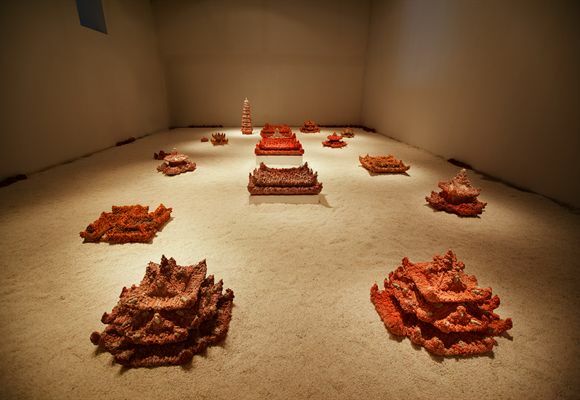 Beijing Art Now Gallery further broadened international cooperation. We cooperated with Team Gallery of New York in 2017 to stage the Solo Exhibition of Parker Ito and officially becomes an exclusive agent for Parker Ito in Asia. We cooperated with Rosenfeld Porcini of London and Galleria Mazzoli of Italy in 2017 to stage the Solo Exhibition for Xue Ruozhe who is represented by Beijing Art Now Gallery. We cooperated with SperoneWestwater in 2018 to stage the 1st Solo Exhibition for Andrew Sendor in China. 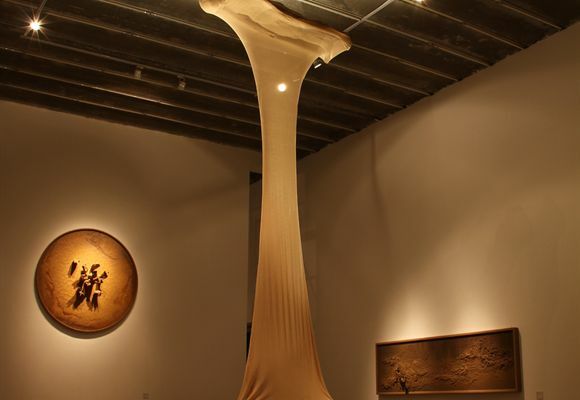 We will cooperate with Pace Gallery of New York in 2019 to stage the 1st Solo Exhibition for Tim Hawkinson in China. In January 2018, Beijing Art Now Gallery set up its sister gallery Make Room in Los Angeles, US. 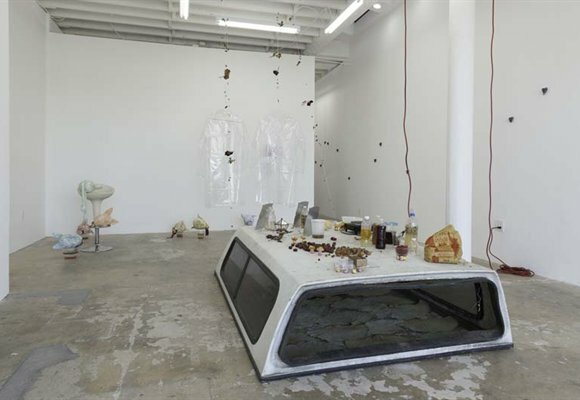 Make Room is a contemporary art gallery in Los Angeles. The gallery program is dedicated to presenting exhibitions that reflect individual history and collective realities through experimental practices. We hope to make room for critical dialogue between international artists and the local art community, as well as to give visibility to emerging artists.